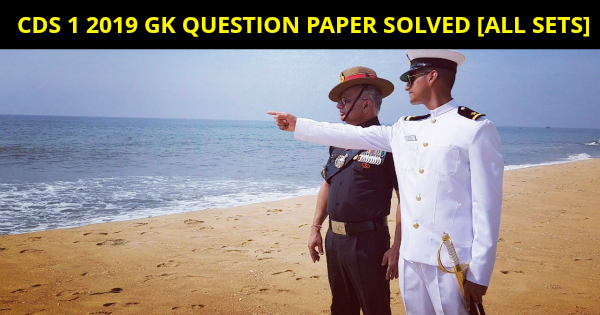 CDS 1 2019 GK Question Paper Solved Answers [All Sets]: Candidates who have attempted the CDS 1 2019 exam on 03 Feb 2019 and others who are preparing for the upcoming CDS 2 2019 exam can download the CDS 1 2019 full solved GK papers. This for from the GK Set A but the question on all the sets i.e. 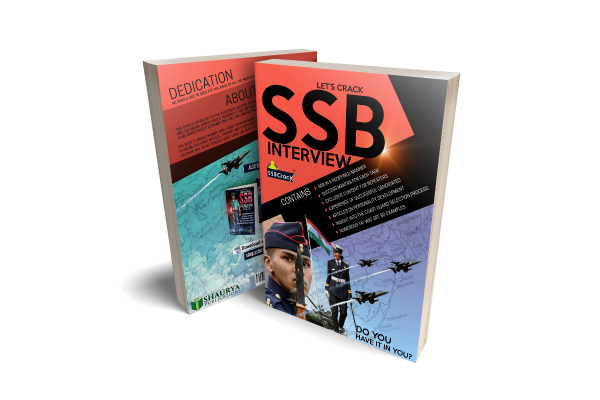 Set A, Set B, Set C, and Set D are same, candidates who want to check their marks in CDS 1 2019 GK can refer to this CDS 1 2019 GK Solved Question Paper. 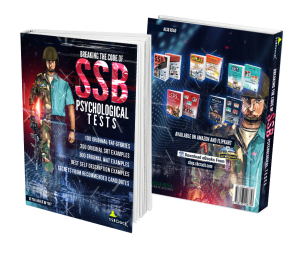 With this question paper, you can check CDS 1 2019 GK Answer Keys for all the sets. Below are a few solved questions from CDS 1 2019 English Paper, you can download the full paper from the link given at the bottom. Henry T. Colebrooke was a Professor of Sanskrit in which one of the following institutions? The Deccan Agriculturalists ‘Relief Act of 1879 was enacted with which one of the following objectives? The Damin-i-Koh was created by the British Government to settle which one of the following communities? The Limitation Law, which passed by the British in 1859, addressed which one of the following issues? Who among the following was known during the days of the Revolt of 1857 as ‘Danka Shah’? The Summary Settlement of 1856 was based on which one of the following assumptions? b) The Talukdars were interlopers with no permanent stakes in the land. Which among the following writs is issued to quash the order of a Court or Tribunal? Which among the following statements about the power to change the basic structure of the Constitution of India is/are correct? 1. It falls outside the scope of the amending powers of the Parliament. 2. It can be exercised by the people though representatives in a Constituent Assembly. 3. It falls within the constituent powers of the Parliament. Which one of the following Articles of the Constituent of India down that no citizen can be denied the use of wells, tanks and bathing Ghats maintained out of State funds? Who amongst the following organized the All India Scheduled Castes Federation? Who among the following is/are the recipient/recipients of Rajiv Gandhi Khel Ratna Award, 2018? Who among the following is the first Indian to win Pulitzer Prize? Saurabh Chaudhary excels in which one of the following sports? Which one of the following is not an assumption in the law of demand? d) There are no changes in the price of substitute goods. d) When total utility is maximum, marginal and average utility are equal to each other. 1. Indifference curves are convex to the origin. 2. Higher indifference curve represents higher level of satisfaction. 3. Two indifference curves cut each other. 1. It has a legal existence. 2. There is limited liability of shareholders. 3. It has a democratic management. 4. It has a collective ownership. Who designed the Bombay Secretariat in the 1870s? Who was the founder of Mahakali Pathshala in Calcutta? Which European ruler had observed ‘Bear in mind that the commerce of India is the commerce of the world …. he who can exclusively command it is the dictator of Europe? Which European traveler had observed, “A Hindu woman can go anywhere alone, even in the most crowded places, and she need never fear the impertinent looks and jokes of idle loungers”? Who was the author of the book, Plagues and and Peoples? Which Indian social theorist had argued that the idea of a homogenized the ‘cultural arrogance of post-enlightenment Europe’? Sub-prime crisis’ is a term associated with which one of the following events? Which one of the following is not a change brought about by the Indian Independence Act of 1947? Which one of the following is not a correct statement regarding the provision of Legislative Council in the State Legislature? Which one of the following is not correct about the Panchayats as laid down in Part IX of the Constitution of India? a) The Chairperson of a Panchayat needs to be directly by people in order to exercise the right to vote in the Panchayat meetings. b) The State Legislature has the right to decide whether or not offices of the Chairpersons in the Panchayats are reserved for SCs, Sts or women. c) Unless dissoved earlier, every Panchayat continues for a period of fiver years. d) The State Legislature may by law make provisions for audit of accounts of the Panchayats. Which one for the following is not correct about Administrative Tribunals? b) Tribunals may look into disputes and complaints with respect to recruitment and conditions of service of persons appointed to public services. c) Tribunals established by a law of the Parliament can exclude the jurisdiction of all Courts to allow for special leave to appeal. d) The law establishing the Tribunals may provide for procedures including rules of evidence to be followed. 2. There was a significant reduction in food inflation, particularly pulses and vegetables during the period. Which one of the following hypotheses postulate that individual’s consumption in any time period depends upon resources available to the individual, rate of return on his capital and age of the individual?